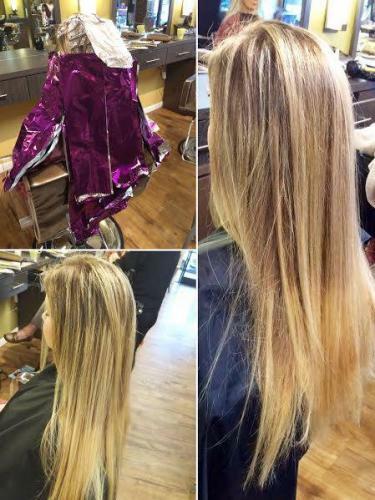 An amazing Balyage highlight done by Blyss! So pretty and natural looking!!!! Call us today for a quote on customized highlights…. we are ready to meet your needs!